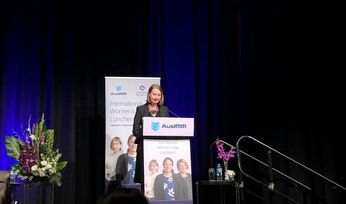 To reach the ambitious target, BHP is tackling the issue on multiple fronts, from working on attracting more female talent to offering flexible work options and looking at the gender pay gap. 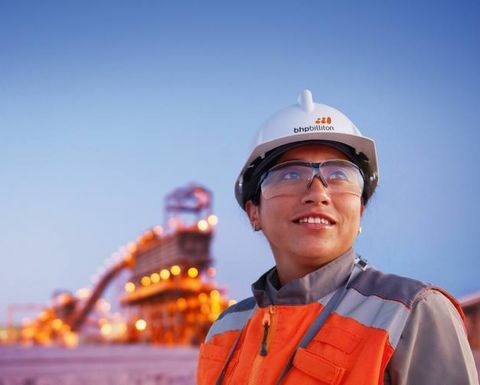 In a recent update on its progress, BHP said by the end of FY2018, 915 more women were employed at the company compared to the same time last year, while the number of women in the business globally has increased by over 2,000, or 40%, since 2016. 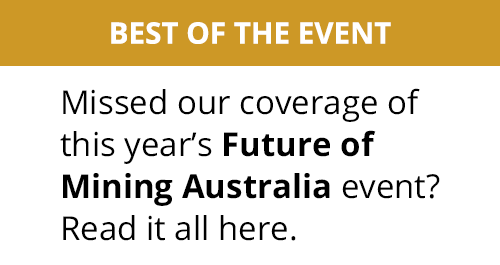 BHP's chief people officer Athalie Williams said: "While this is positive progress, we know we have a lot more work ahead of us. "This year we increased the female representation by 1.9 percentage points, and in the two years since we announced our goal, overall female representation has increased from 17.6% to 22.4%. 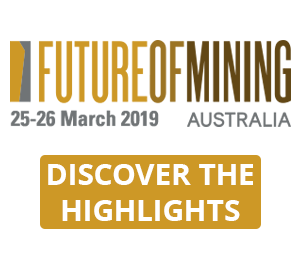 "This is a significant achievement when you consider that not long ago, few could imagine a future where the prevalence of women in the mining industry was normal, even routine." BHP is focusing on attracting more female graduates in STEM fields, while also aiming to recruit women from other sectors. 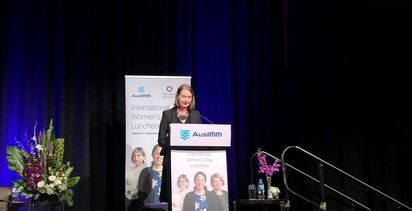 "Our FY2018 external recruitment ratio of 40% women and 60% men is the strongest contributor to improved female representation outcomes," Williams added. "This is a significant increase compared to FY2015 (at 10.4% women)." At BHP, 46% of employees now also work more flexibly and are reporting greater levels of wellness compared to the company average. When it comes to the gender pay gap, Williams said, in its FY2018 salary review process, the company made more than 1,000 pay adjustments worth US$4 million, where it identified pay discrepancies between men and women performing like-for-like roles. "Ultimately, where the role, individual capability, attributes, relevant experiences and performance of two people are similar, no pay gap should exist. We are determined to achieve this," she said. 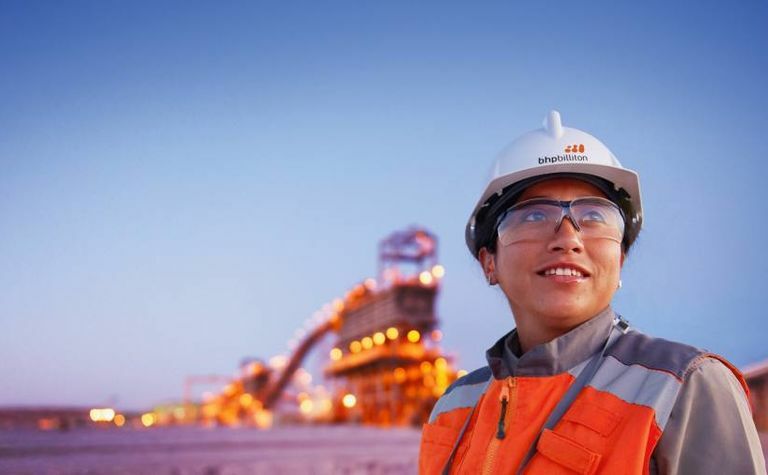 BHP is also working with its suppliers and partners to make equipment more accessible for all levels of physical capability, which should benefit both men and women. "No silver bullet, but we will step up to the challenge"